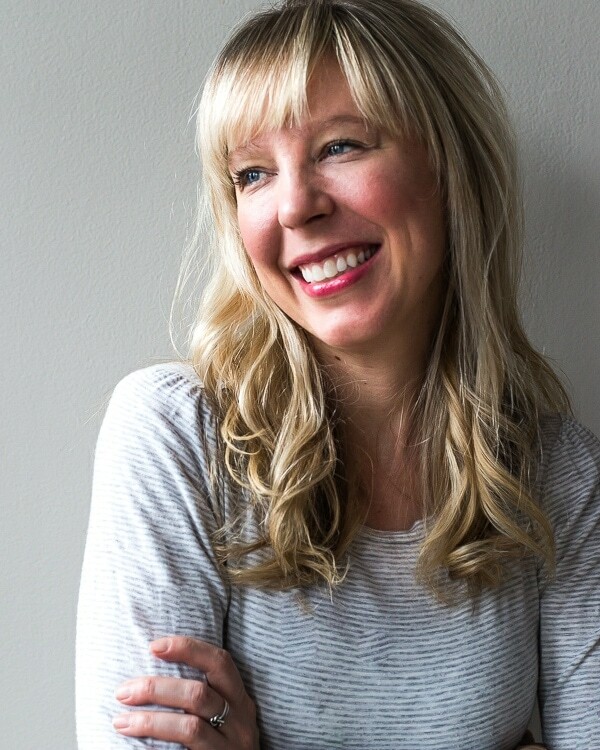 I spent a brief 2 years of my life in Wisconsin, the land of beer, cheese, and small town bars – that happen to serve some of the best bloody mary’s you’ll ever have, made with housemade mixes and a “snit” of beer alongside it. Yes, it’s standard here Minnesota and Wisconsin to receive a three ounce pour of the local beer with your tomato juice. But truth be told, sometimes I order a bloody mary solely for the skewer loaded with all sorts of veggies, cheese, cured meats, you name it – that often make a meal by themselves. 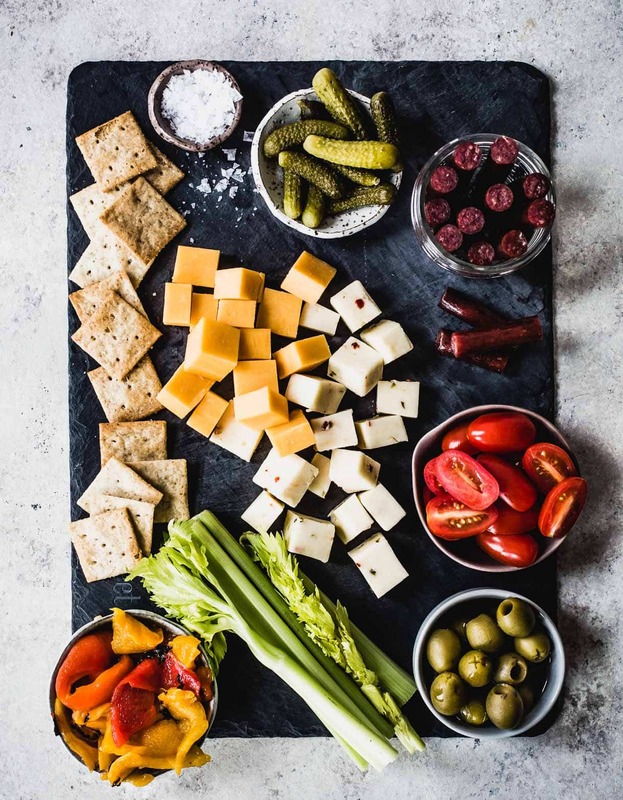 With that in mind, I gathered some of my favorite accompaniments into an appetizer board, so you can skip the bloody mary if it’s not your own thing and nosh on the goodness of the extras instead. Just like building a bloody mary bar, this board can be as personalized as you want. Most important is having a balance of textures and flavors. 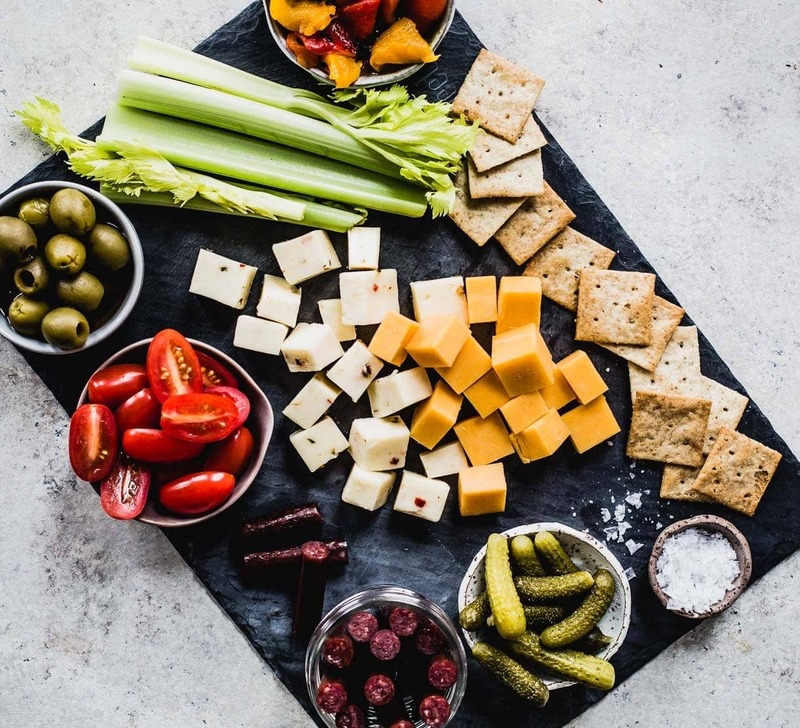 I built my board around the pepperjack and cheddar cheese and let the sides fill in with all sorts of crunchy, roasted, raw, smoky, briny, and soft accompaniments. It’s a no recipe, snacking idea that works all year round and is so simple to put together. Plus, you’re getting vegetables + protein + whole grain, which is quite satisfying for our bodies. p.s. 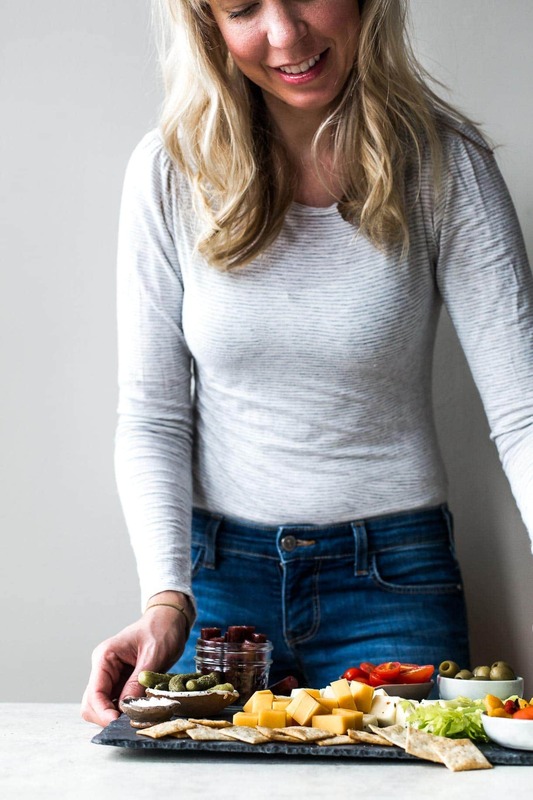 – Lorissa’s Kitchen 100% grass fed beef sticks are new! 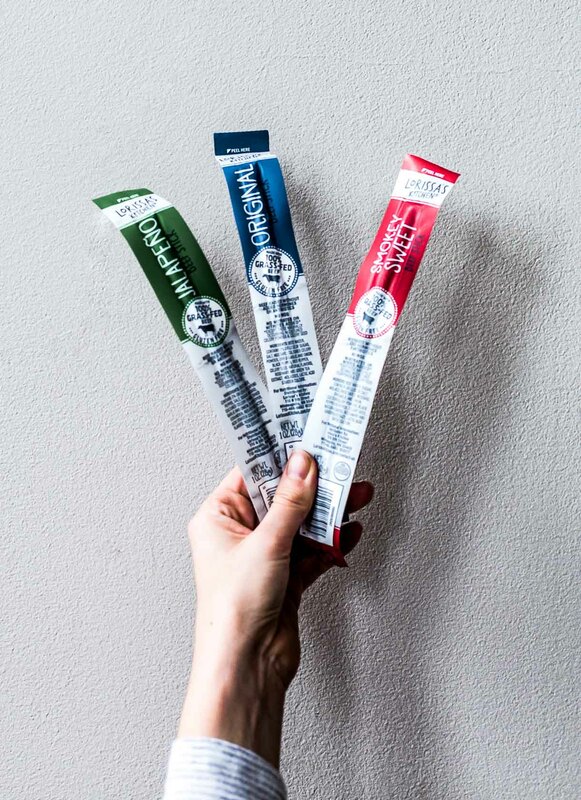 I love them for their quick protein boost (6 grams per stick), responsible sourcing, and three great flavors – original, jalapeno, and smokey sweet. 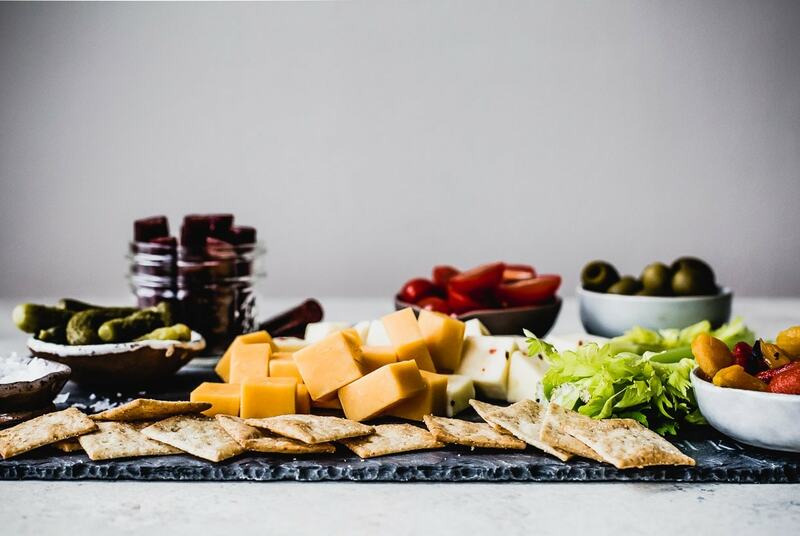 Besides being a great addition to this appetizer board, they’re super convenient for stashing in your purse or travel bag.